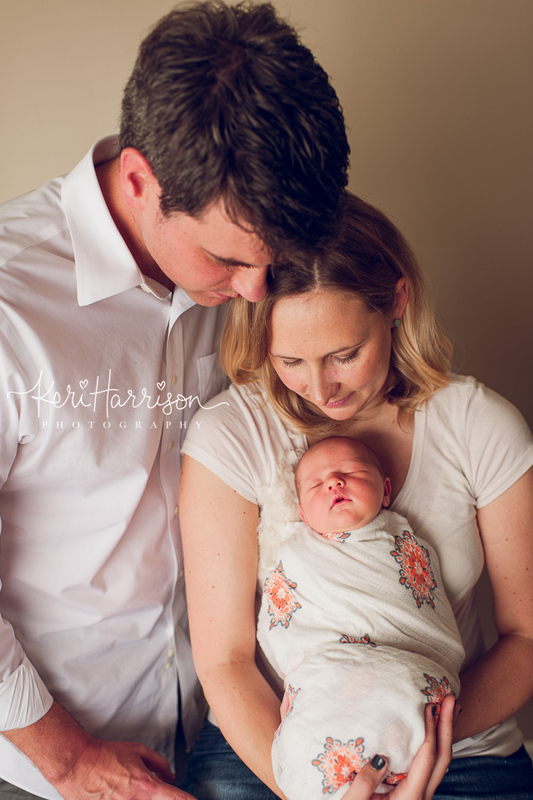 It was so great to meet baby Georgia and her big sissy and parents. 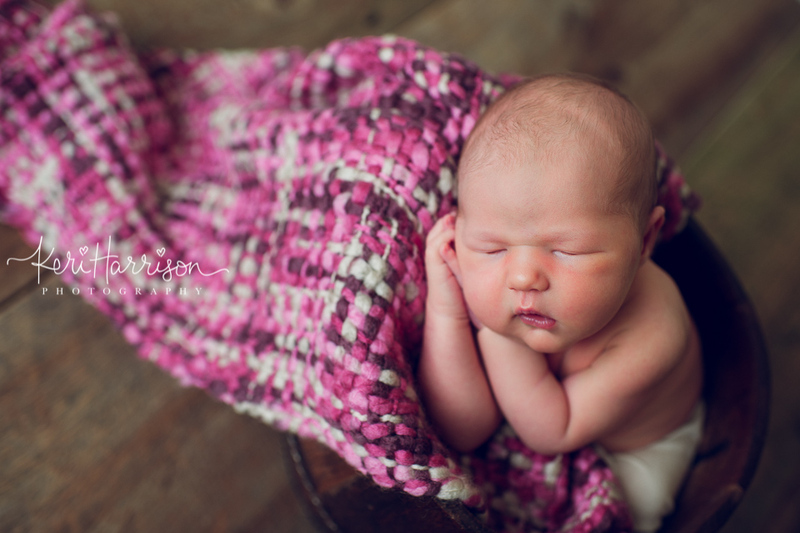 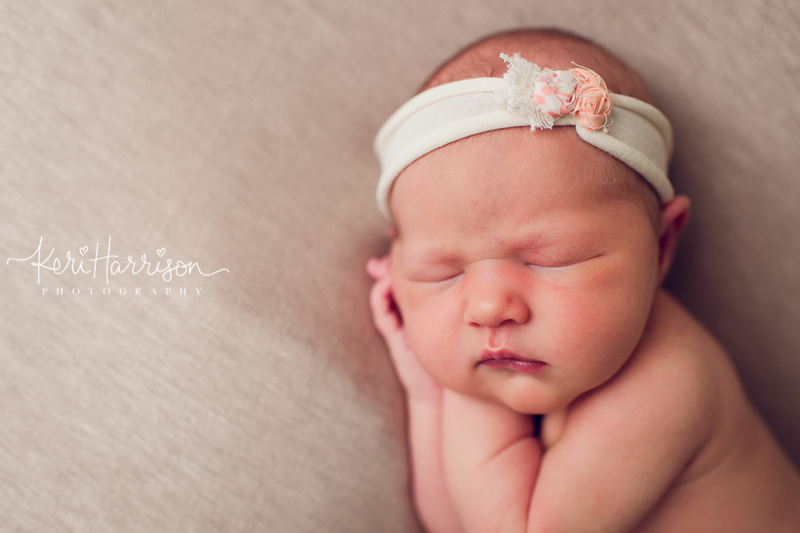 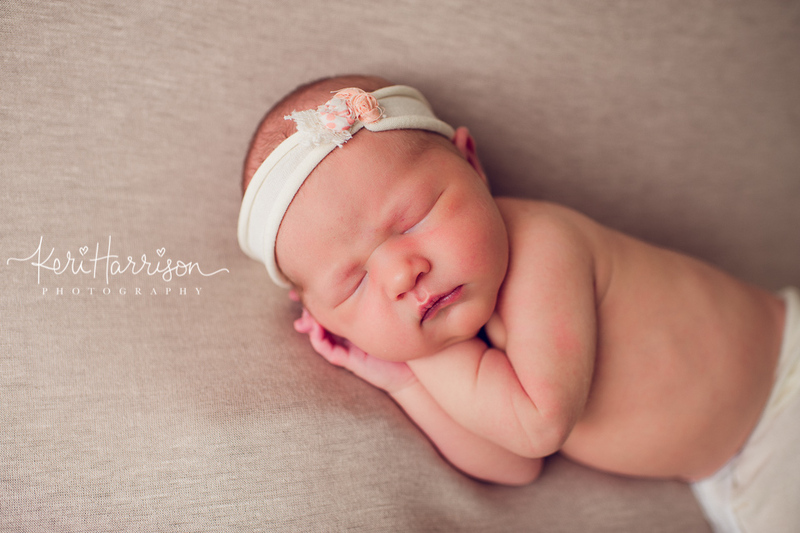 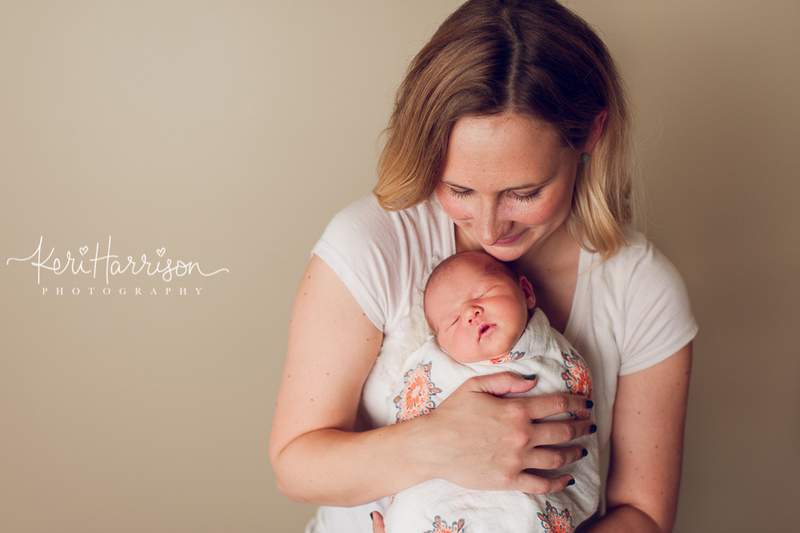 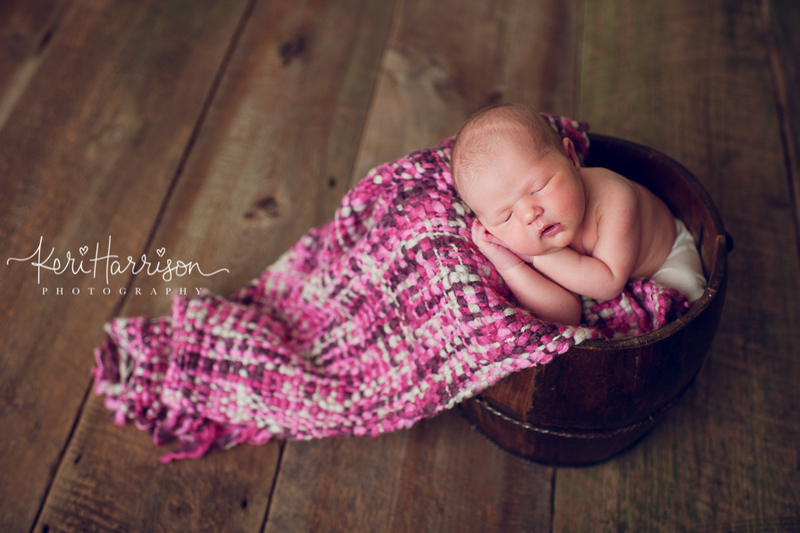 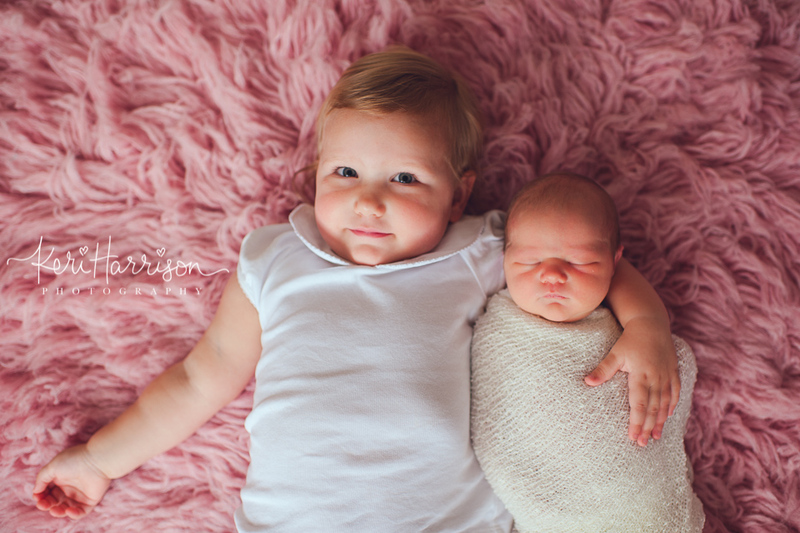 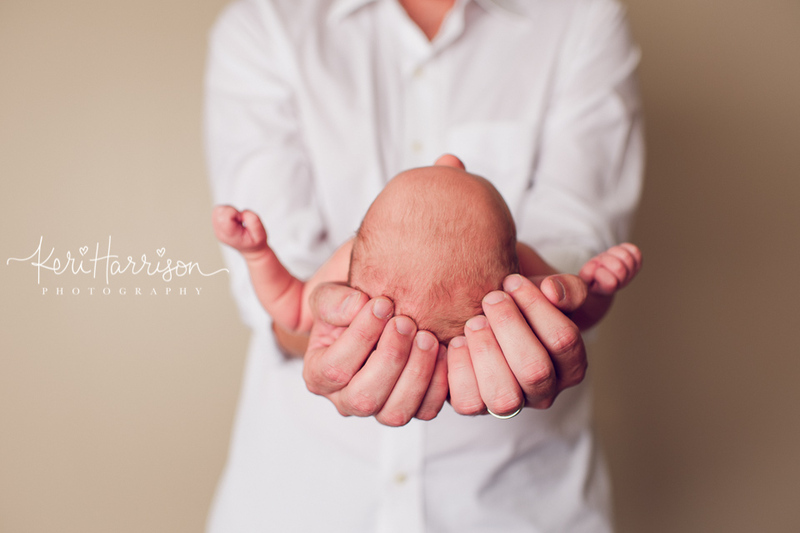 I know I say it often, but I absolutely love capturing newborns. 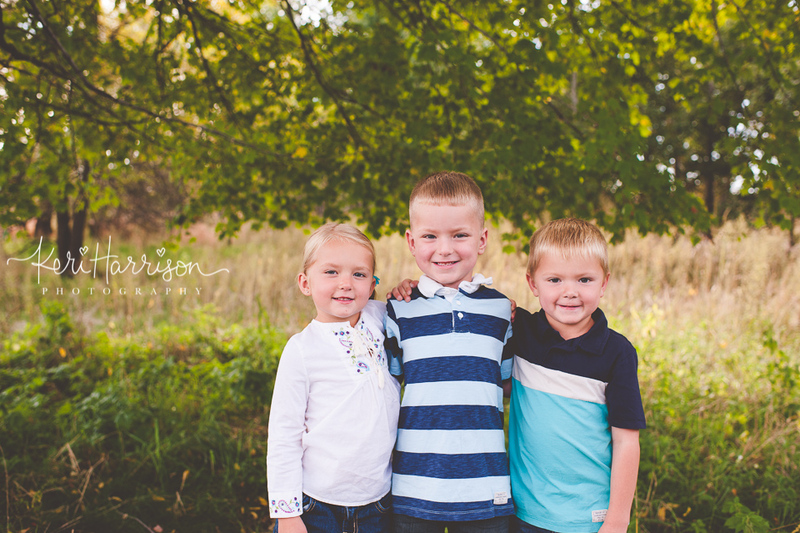 They are only this little for so long and these photos will be treasured for years to come. 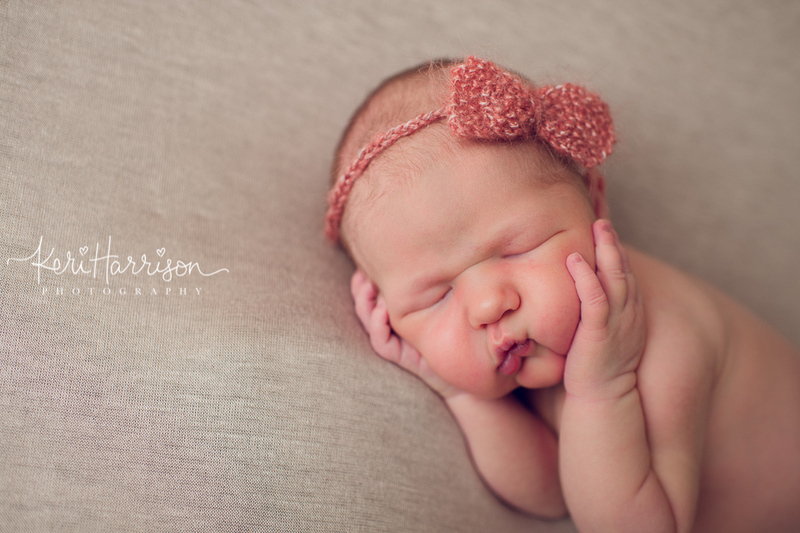 I hope you enjoy some of my favorites from baby Georgia’s newborn session. 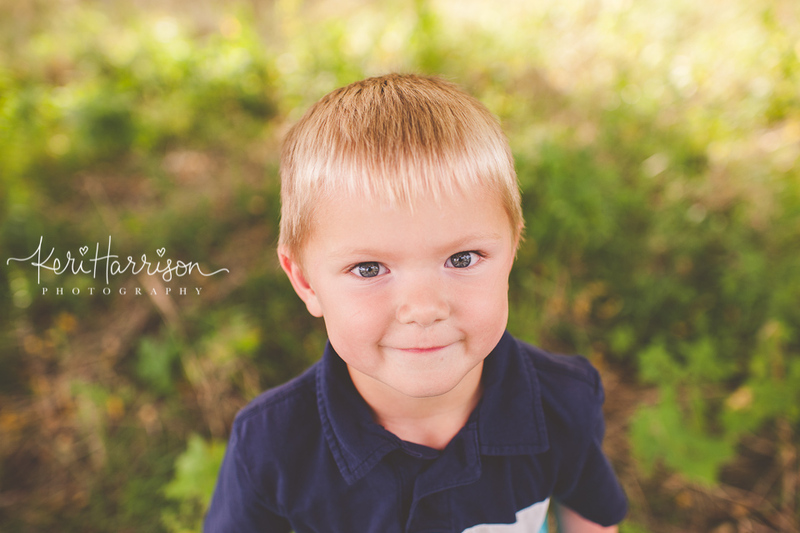 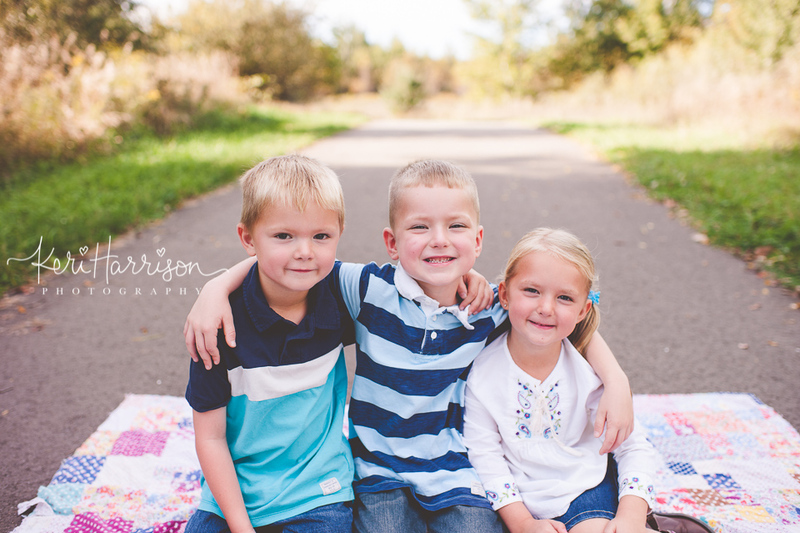 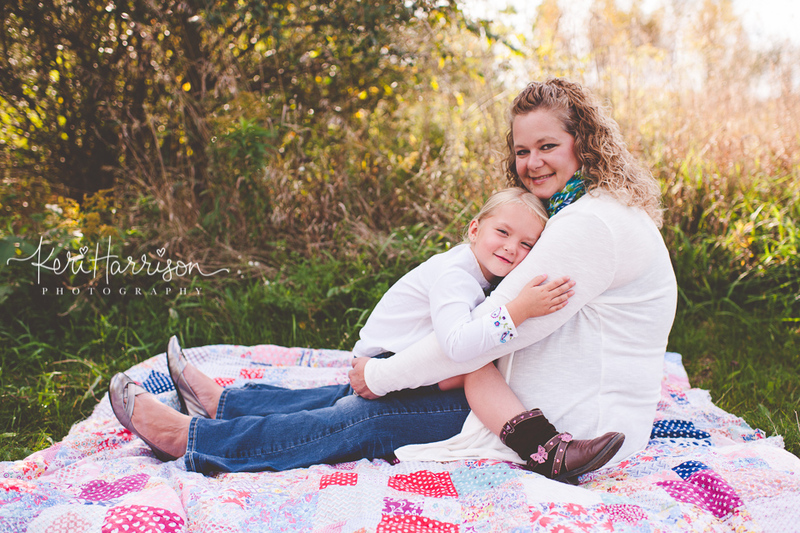 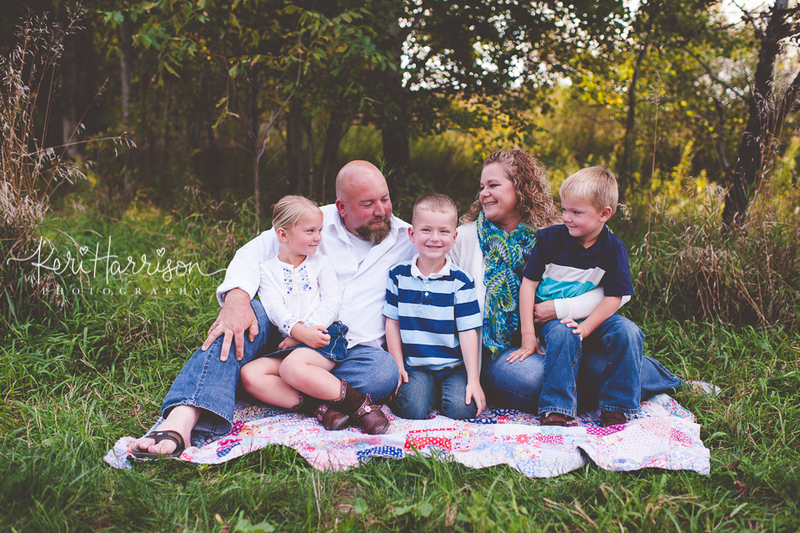 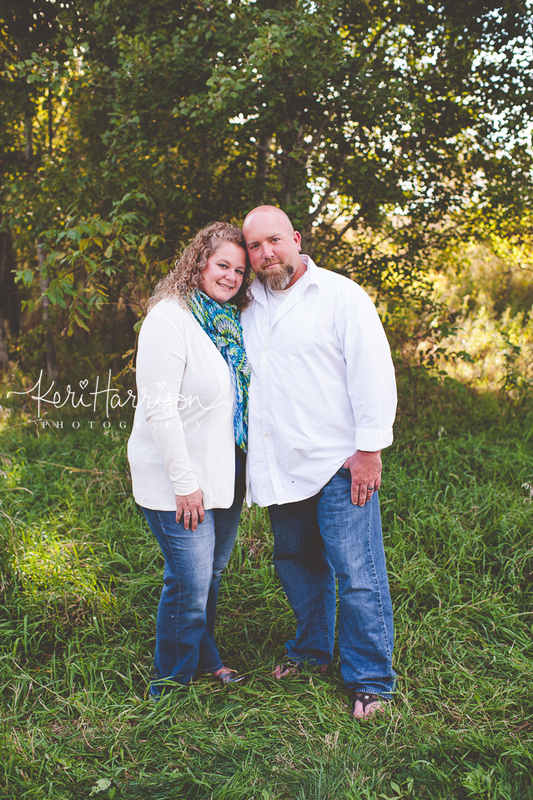 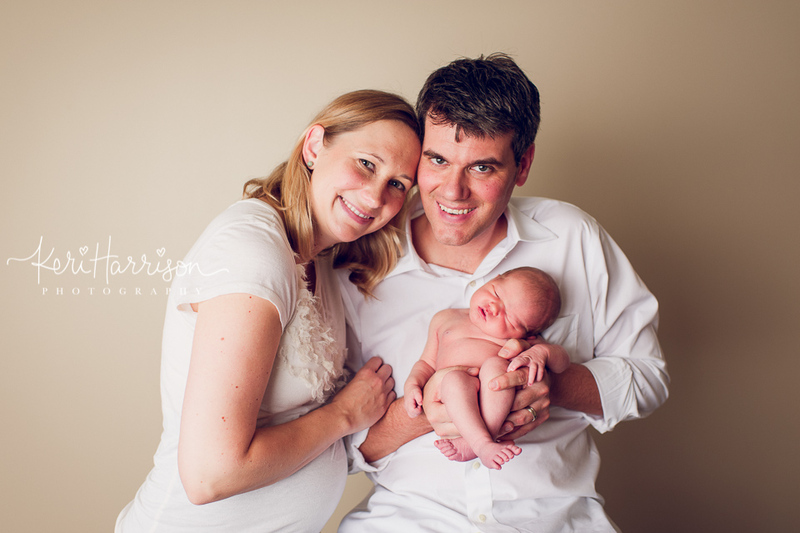 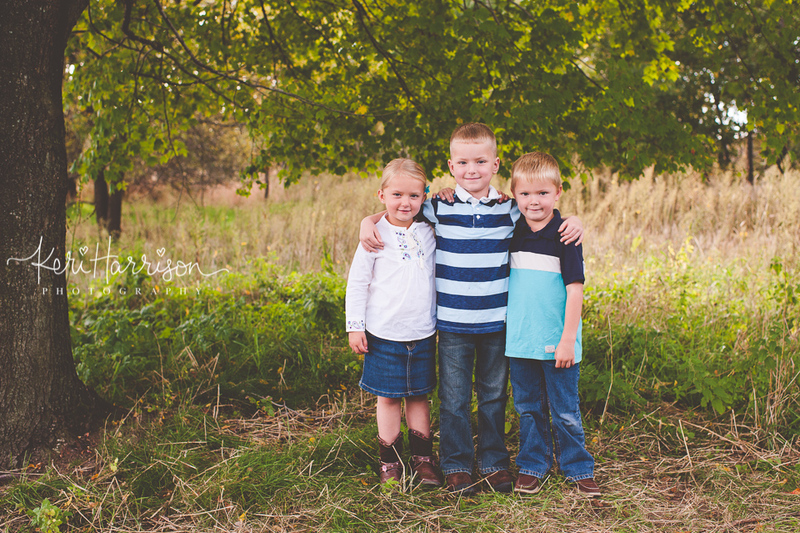 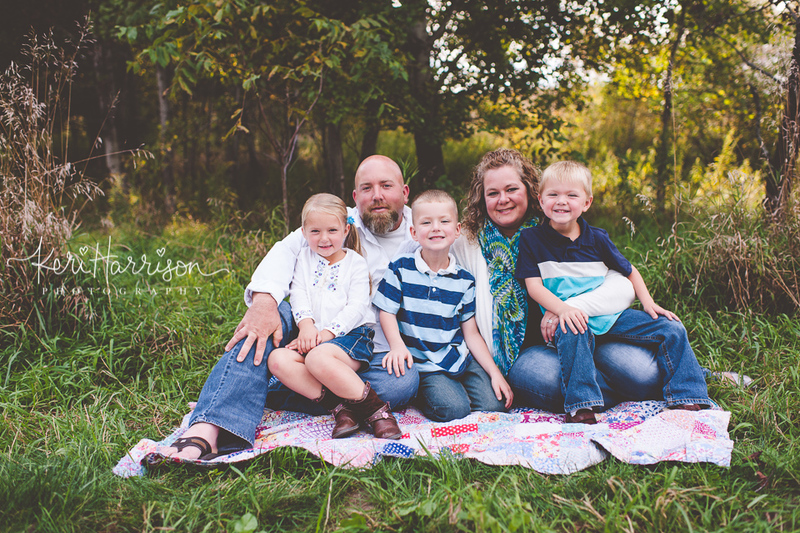 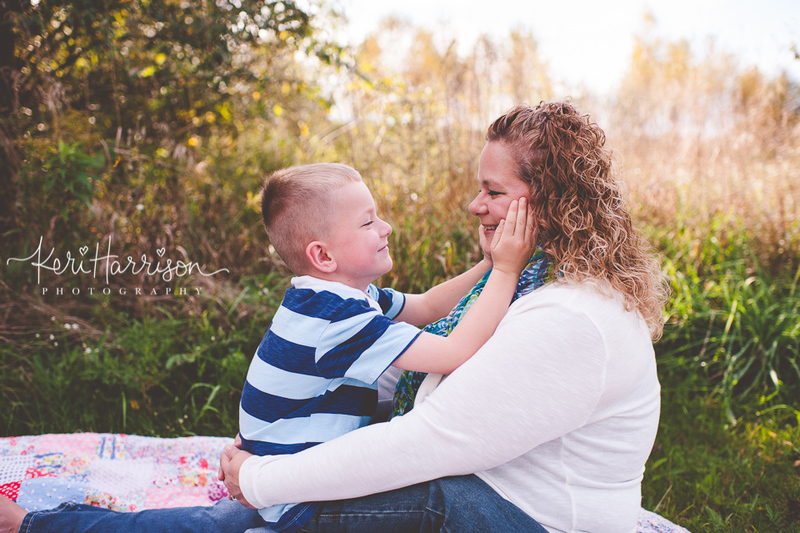 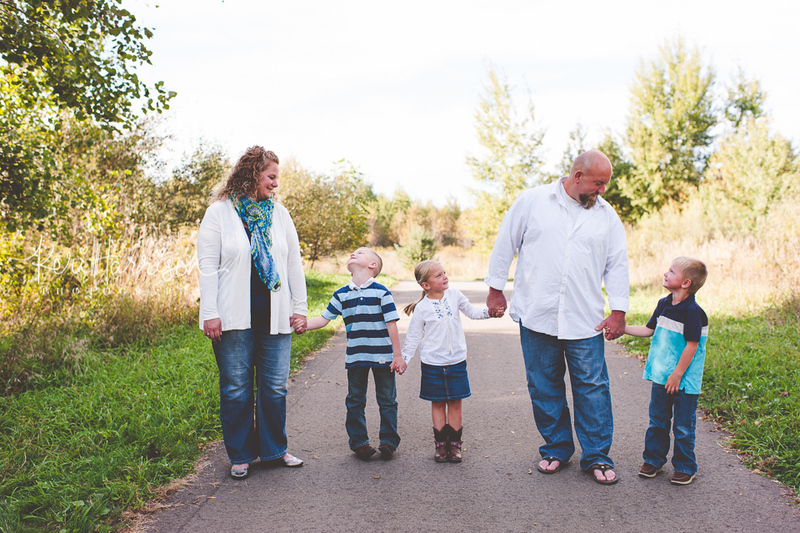 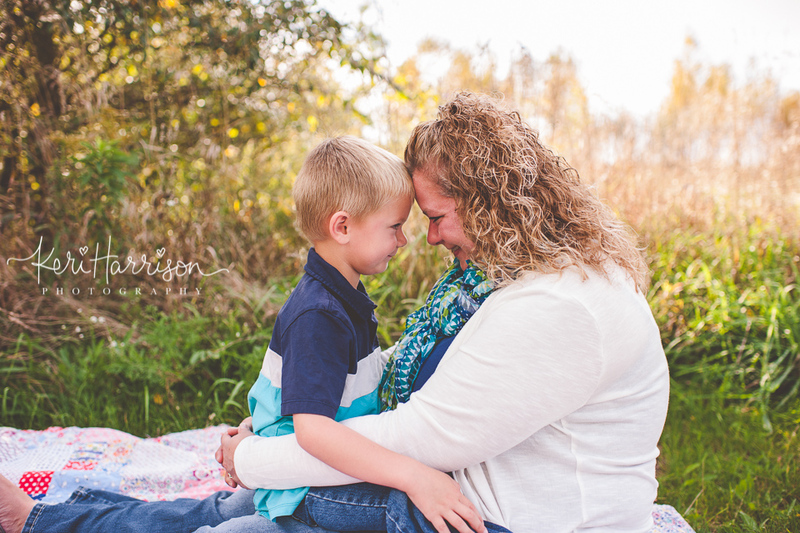 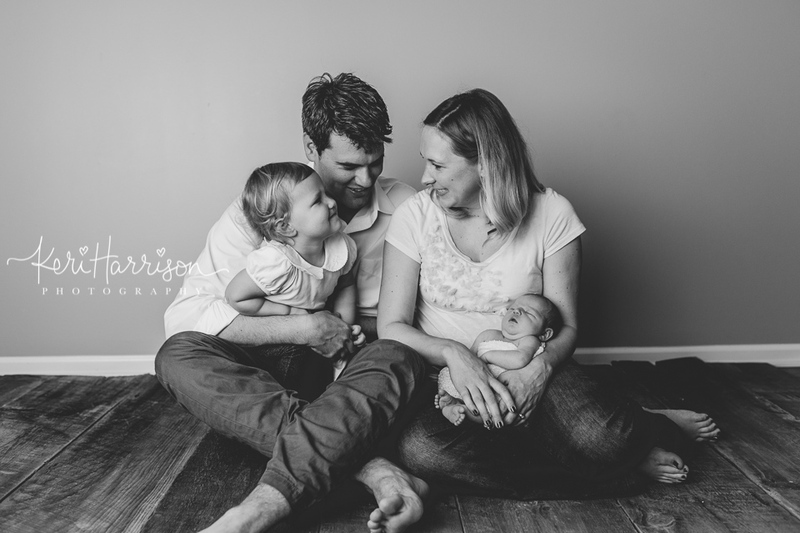 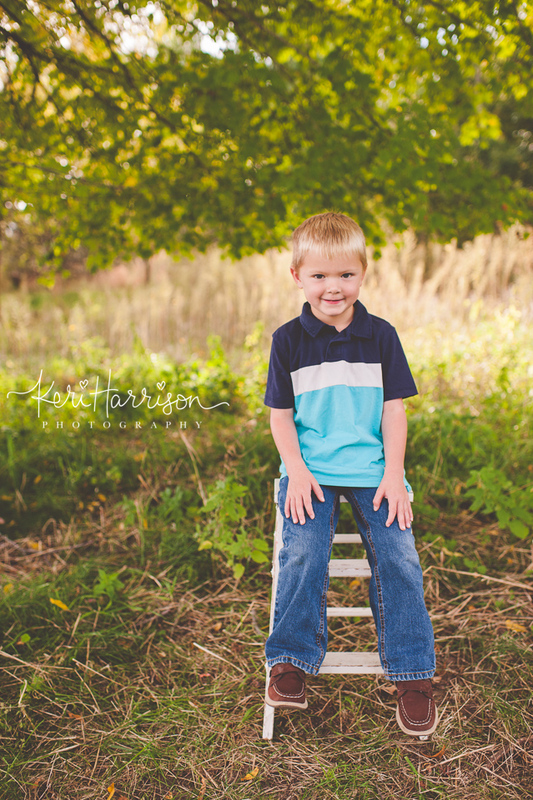 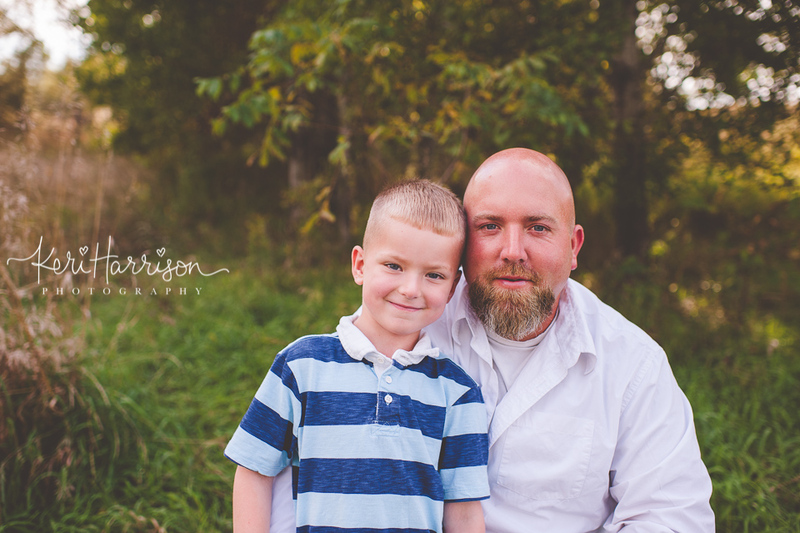 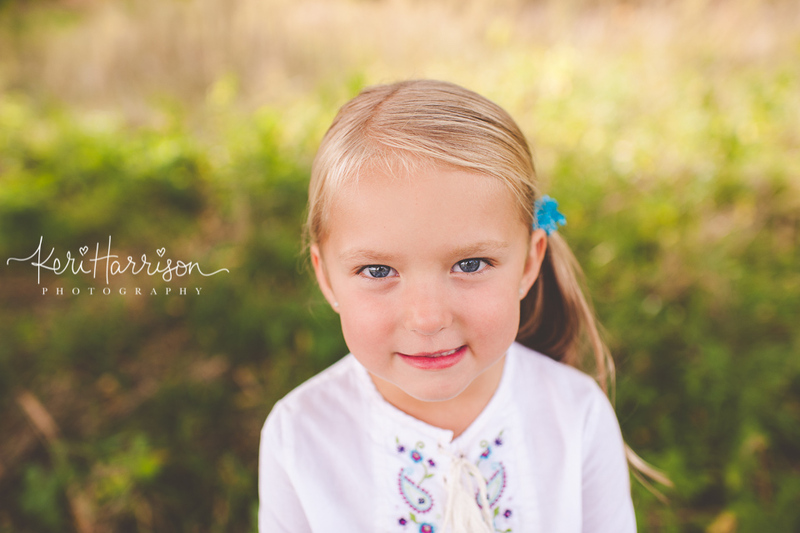 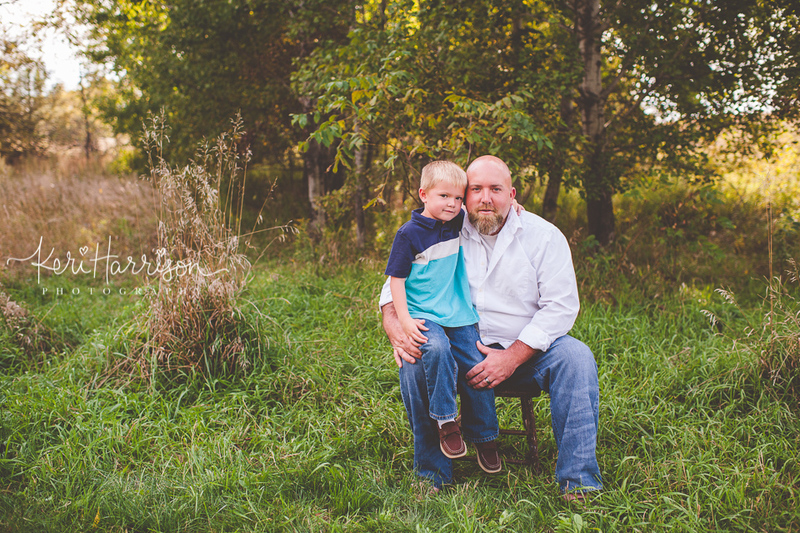 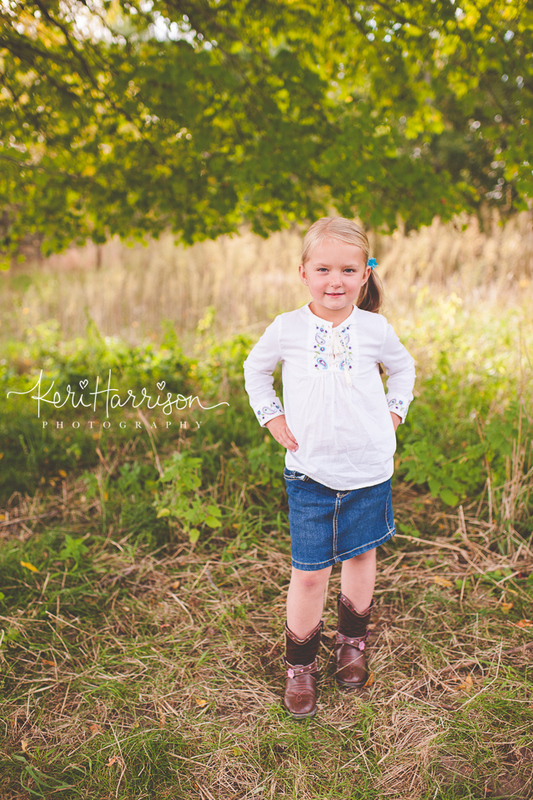 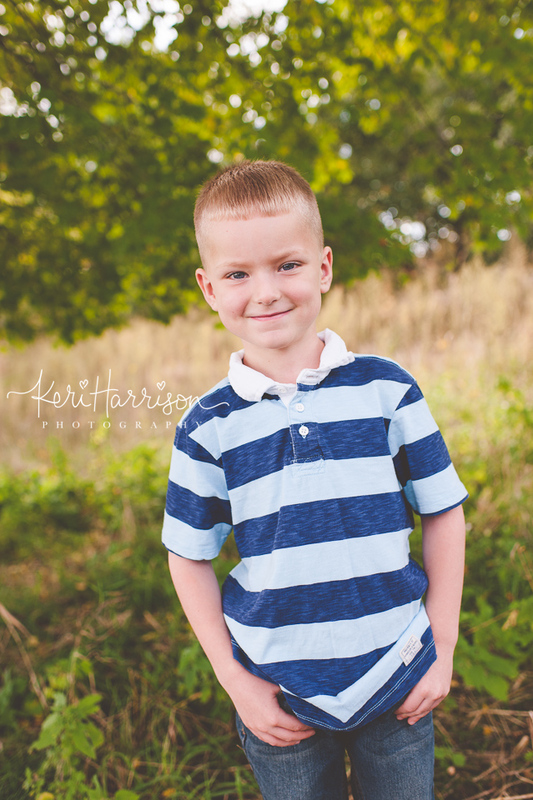 The sweet Richardson family did so wonderful for their session! 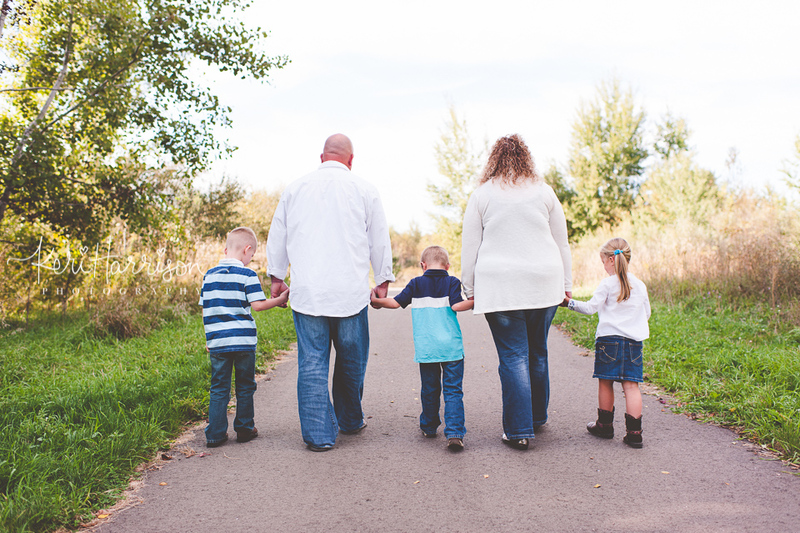 I had a mentoring session, and they were the family I chose for the session. 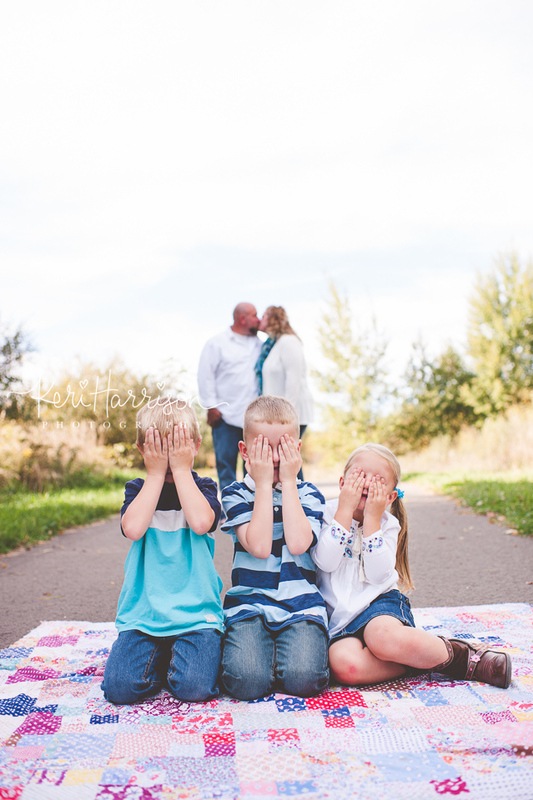 The kids did so great being patient as I needed to stop in between shots to talk to my mentoree. 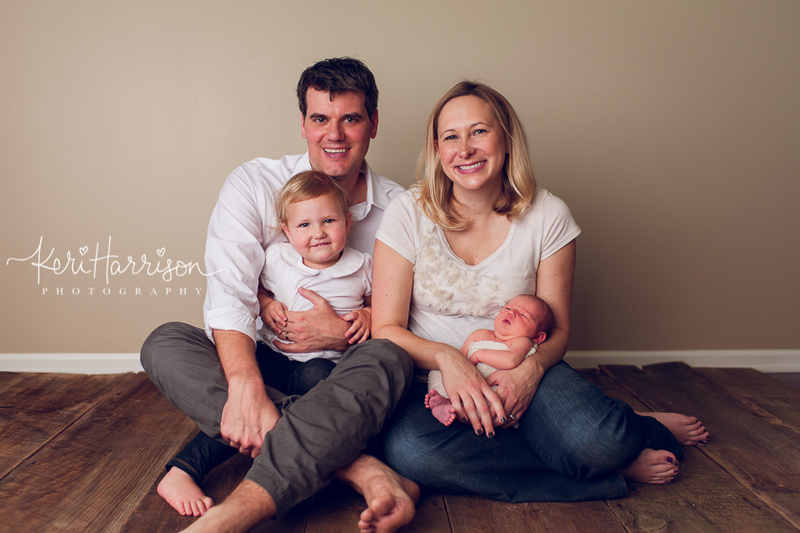 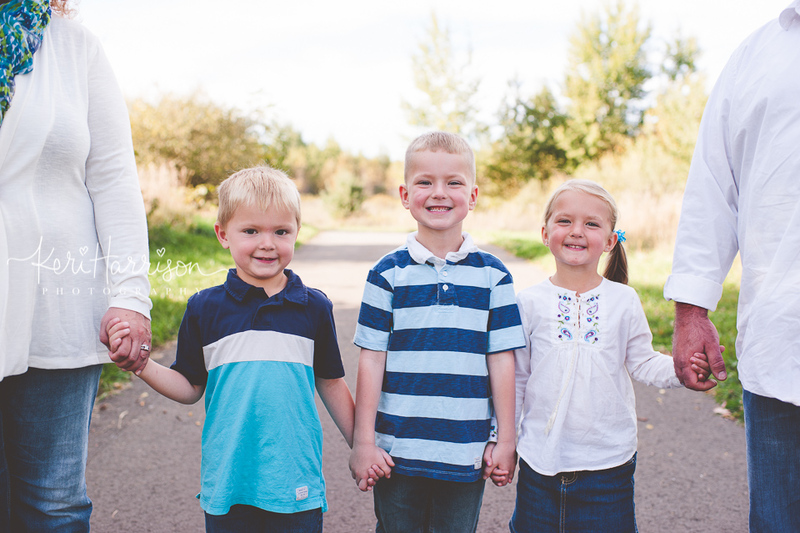 It was my first time photographing this sweet family – and when mom told me she hadn’t had family photos since the twins were infants, I knew I had to fix that! 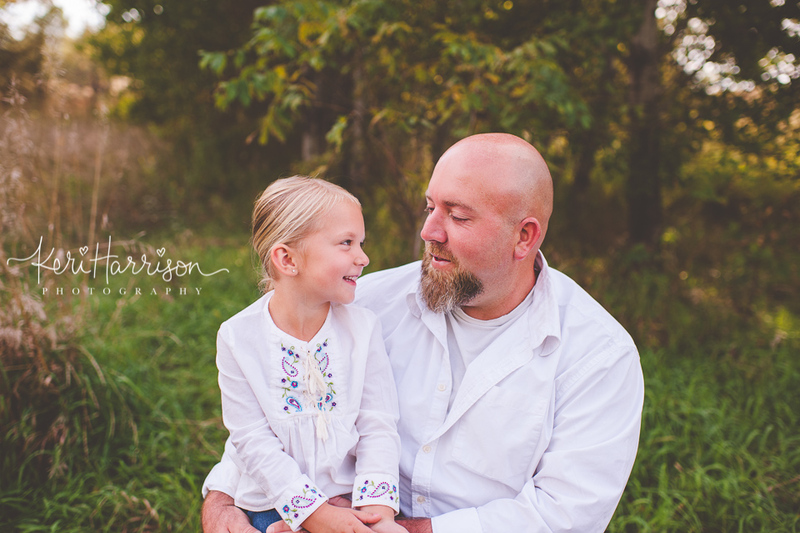 🙂 Here were some favorites from my session with them.